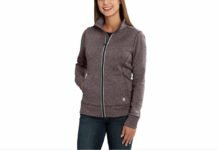 Whether you’re looking for activewear or dailywear the High Route Women’s Fleece Hoodie from has just the right combination of warm, cozy and cute that we just couldn’t resist. 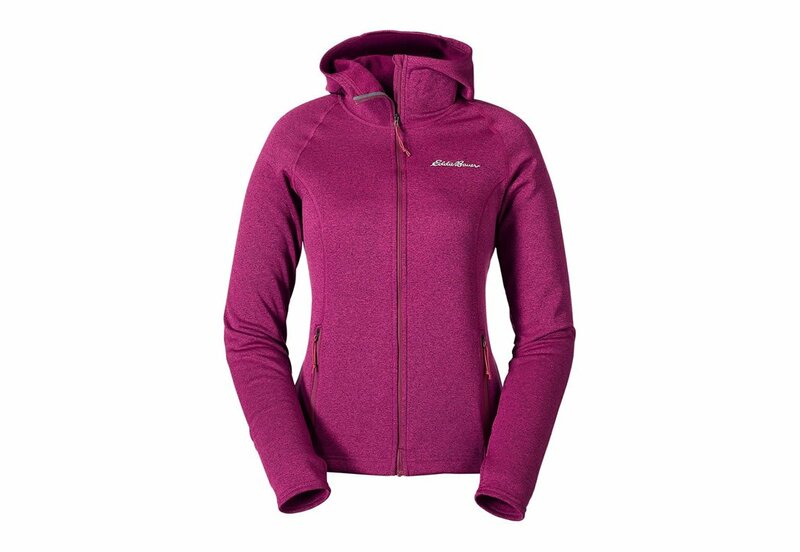 The Eddie Bauer High Route is made of FreeHeat Polyester fleece with super comfy brushed interior and very warm. 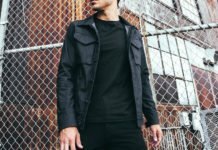 It works equally well as a midlayer or outerwear for milder conditions. Designed for all season performance the High Route can endure climbing, camping, backpacking and more. 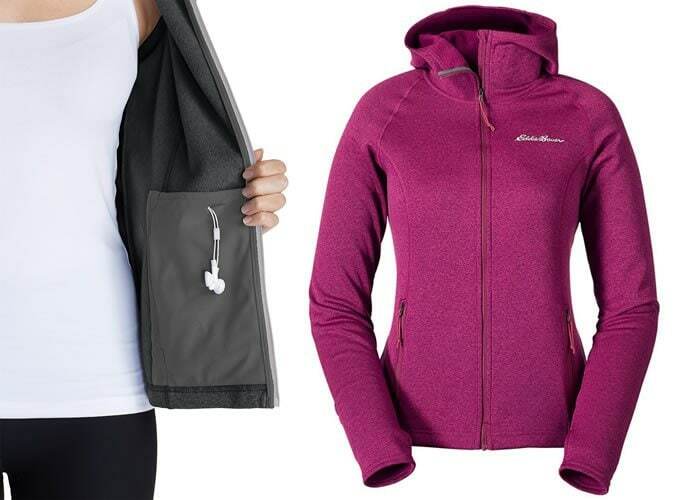 It’s feminine with an athletic fit that allows you to remain agile throughout your activities. We are absolutely in love with the Sangria High Route Fleece Hoodie it’s already brought on many compliments, the sangria color is deep and really very beautiful. 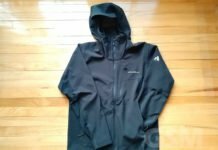 Also features customary thumbloop cuffs to tuck yourself in when it’s cold out, an effective low profile hoodie, zippered hand pockets and media port. Feminine style, comfort and performance, the High Route fit wonderfully and looks great! Highly recommend it.